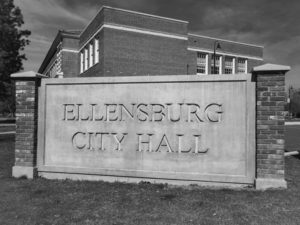 The City of Ellensburg is busy working on various projects and contemplating many more. Tune in to this weekly show and listen to city officials and staff as they endeavor to keep you informed. In keeping with ECR charter of "no politics or religion," host Mollie Edson seeks to find "just the facts."